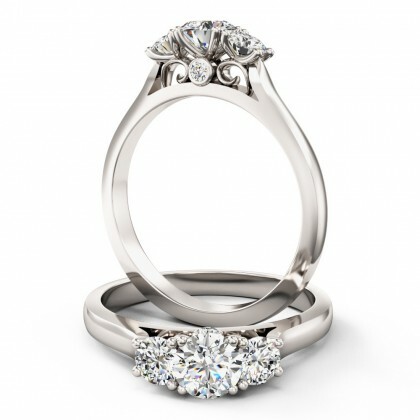 Our Three Stone engagement rings are beautifully created to symbolise the past, present and future of a loving relationship. 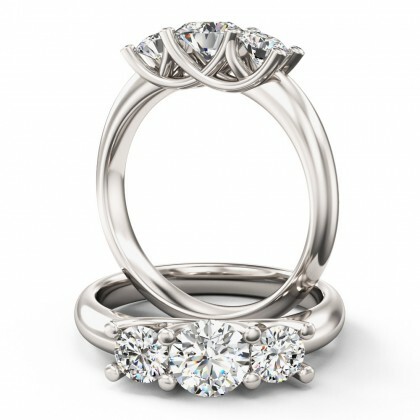 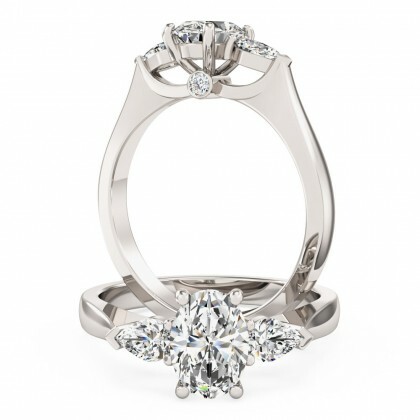 These trilogy engagement rings come with a variety of side stones to support your chosen centre diamond. 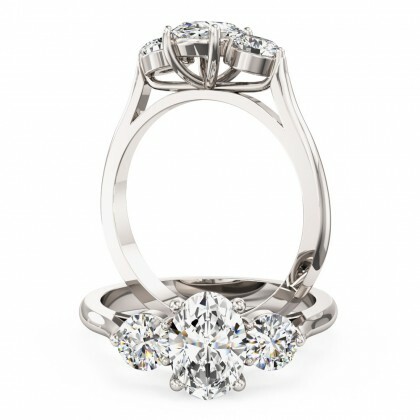 Select from a range of diamond shapes to help bring your gesture of love to life. 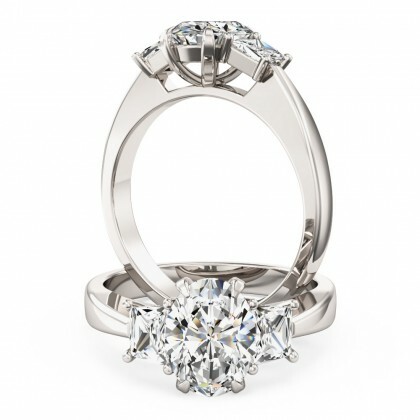 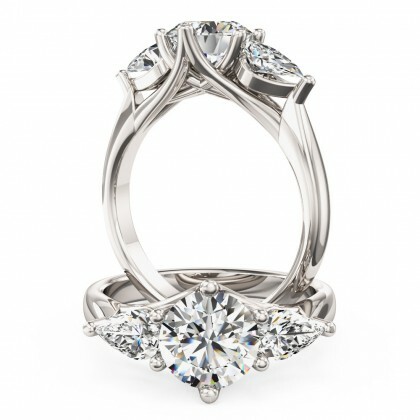 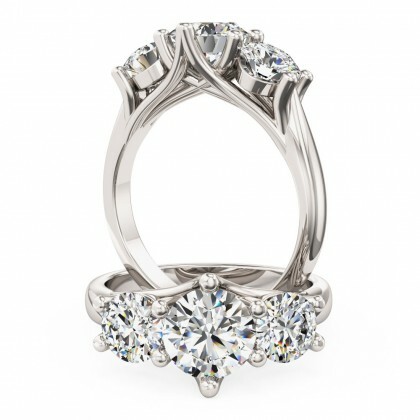 A three stone engagement ring is a delightful way to ask for her hand in marriage. 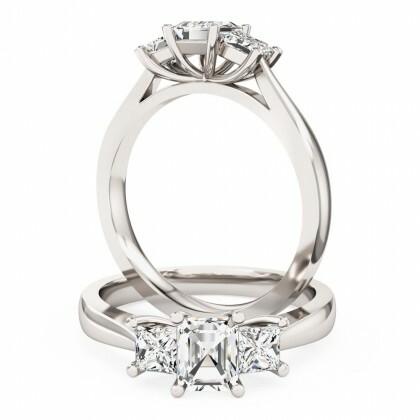 With white gold, rose gold and yellow gold as well as platinum to choose from, you’re in good hands for your engagement ring choice. 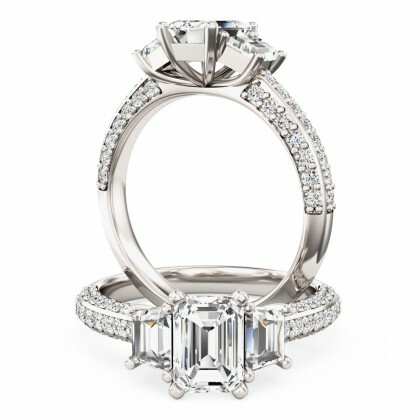 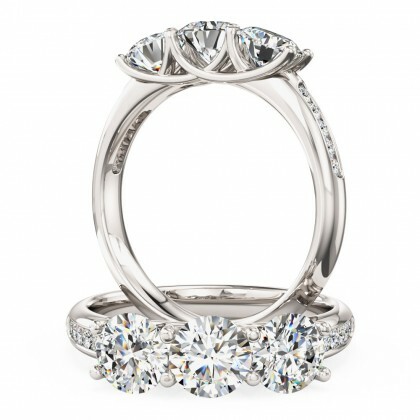 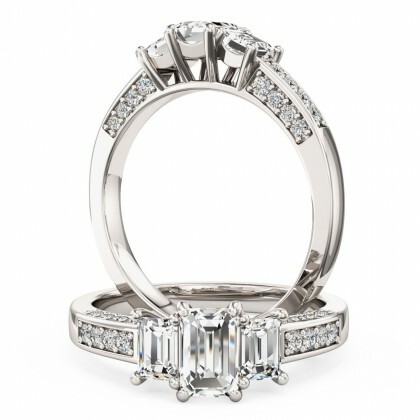 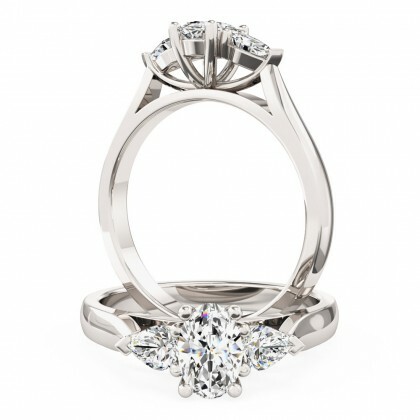 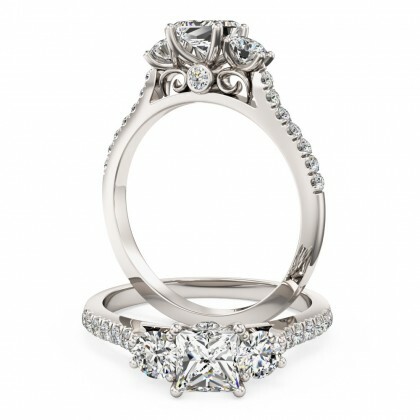 Browse our three stone engagement rings today to see your love come alive. 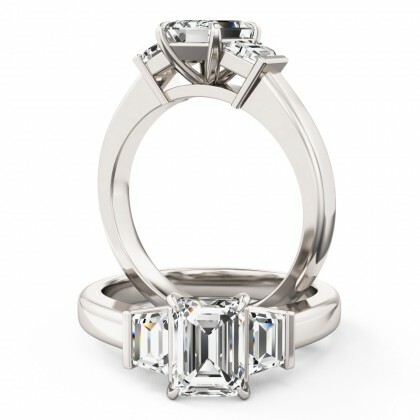 Our Three Stone engagement rings are beautifully created to symbolise the past, present and future of a loving relationship. 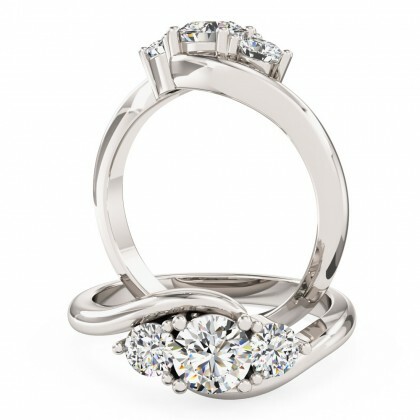 These trilogy engagement rings come with a variety of side stones to support your chosen centre diamond.